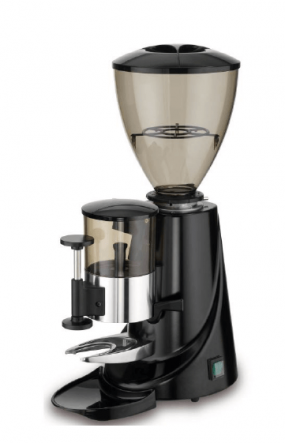 If you are looking for hands-on traditional coffee machines, check out our range of barista style espresso machines. For the ultimate coffee making experience, delivering truely authentic coffee shop beverages, a traditional coffee machine is the way to go. 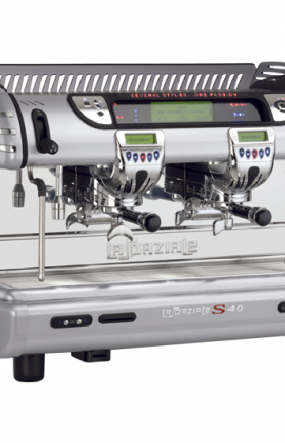 Perfect for cafes, coffee shops, restaurants, and hotels, where a member of staff is available to operate the coffee machine, these barista-style coffee machines can come as standard or with an optional takeaway feature. 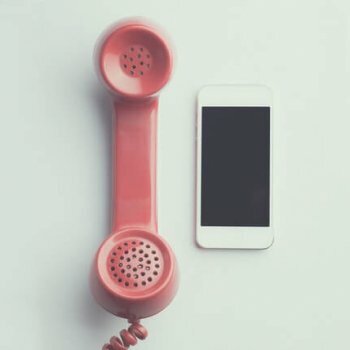 For use alongside a coffee grinder, be sure to figure out your needs in order to decide exactly what you need, or contact us and we can happily talk you through it. 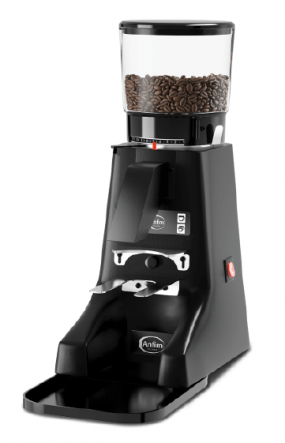 Our on-demand grinder is perfect for high-use with a large capacity hopper for your most popular coffee blend. Automatic dosing and high quality grinding. 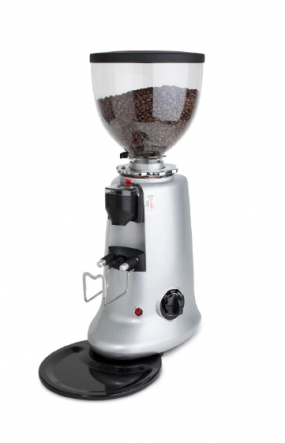 Our small on-demand grinder is perfect for speciality or decaf blends, to work alongside your usual grinder, enabling you to offer a little extra. 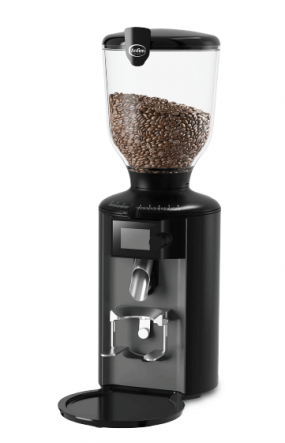 This entry-level on-demand grinder doses the perfect amount of coffee for a single or double espresso, so you can serve delicious drinks every time.